Exclusivity – A buyer’s agent represents you exclusively. A common misconception is that calling the listing agent on a house will get you a better deal. The listing agent is working for the seller who wants to get the most money for the house! It is best to have an agent representing your interests in this important transaction. Education & Knowledge – A real estate agent will educate you about the process and the market, help you find a lender to get prequalified and handle the paperwork. Your agent will guide you every step of the way to ensure a smooth transaction and will also be there after closing to keep you up to date on the market, as well as recommend services with reputable professionals. Accurate and Up to Date Information – Real estate agents have access to the most accurate information about listings on the Multiple Listing Service. The minute a new listing is available, pending, or a price is changed, your real estate agent will know the status…before any of the online portals. Agents can also have access to For Sale by Owner homes…basically, they can show you any home that is for sale and often have the inside scoop on things that are not even on the market yet. Personal Service – Your own agent will be focused on your goals. Tour homes privately on a schedule that works for you and your agent. Also, in this competitive, low inventory market, a house that comes on the market on Monday may be gone by the time Sunday rolls around. An agent who understands what you are looking for and knows the market can alert you when it is worth making haste to see a new listing. Time Saver – A buyer’s agent will preview homes specifically for you. Your time is precious. Why waste it looking at homes that don’t fit your criteria, or include your “must haves”? A good buyer’s agent will screen the inventory so that time spent touring homes is productive and you’ll find the right house more efficiently. No Additional Cost – A buyer’s agent doesn’t cost you a penny! Sellers agree with the listing agent to offer a certain amount to the agent that brings a buyer and closes the deal. So, it is the seller who pays the buyer’s agent a fee from the proceeds of the sale. Usually, a buyer’s agent simply asks that a homebuyer work exclusively with them. This gives YOUR agent the incentive and security to do the absolute best for YOU! A good buyer’s agent is truly priceless. How do you choose the right real estate agent? When you’re seriously thinking of a move, meet in person for a consultation. There will be a lot of questions that should spark good, insightful communication. You will know it’s the right fit if you sense you are in trustworthy, caring, knowledgeable, hardworking and dedicated hands. 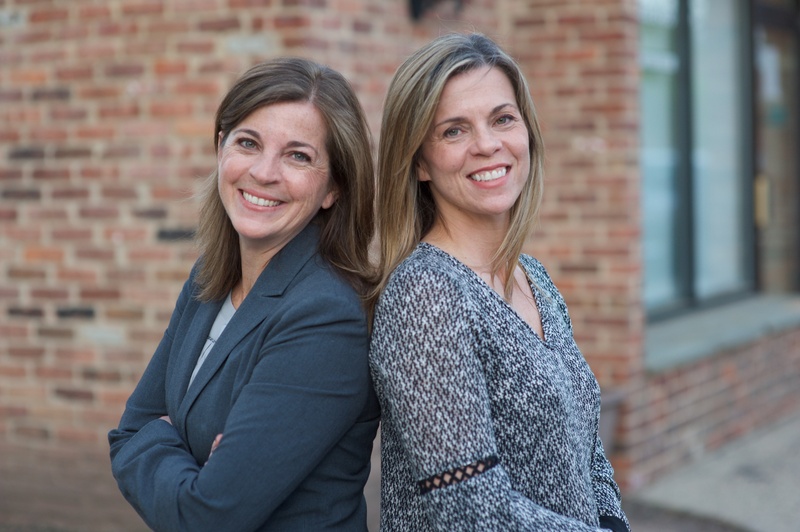 If you would like help or advice with this or any other real estate related matters, contact your local experts, The Sold Sisters, for a free consultation today at 908-230-0052 or email us at soldsistersrealty@gmail.com.